Having used Wahanda previously and been very happy with the app and the service, I would really urge you to download the app and get yourself booked in for a treat! Waxing tops the list of Manchester's most popular beauty treatments, according to data just released by hair and beauty booking platform Treatwell. Hollywood bikini waxes are a favourite with Mancunians making up 41% of all waxes booked in Manchester, part of a wider trend that saw nearly quarter of a million waxing appointments booked in the UK on Treatwell over the last 12 months. Keeping with the hair maintenance theme and in close second place came haircuts and hairdressing, showing that Manchester women love to keep their locks in tip top shape, booking regular appointments at their favourite locations such as Pierre Alexandre and The Dalton Street Salon. Party-ready hands and feet are also high on the agenda for Mancunians, with the UK-wide trend of long-lasting gel nail treatments ranked as the city's third favourite beauty treatment overall. Spa days appear fourth in the top 10, hinting that busy Mancunians like to take time out for relaxation at luxurious venues like The Lowry Hotel. Defined eyebrows were also up there with Manchester's most in-demand beauty appointments, clocking up the most bookings for HD Brows outside Greater London. A favourite with Coronation Street star Michelle Keegan, this popular treatment combines tinting, waxing and threading techniques to create a bold and perfected look. 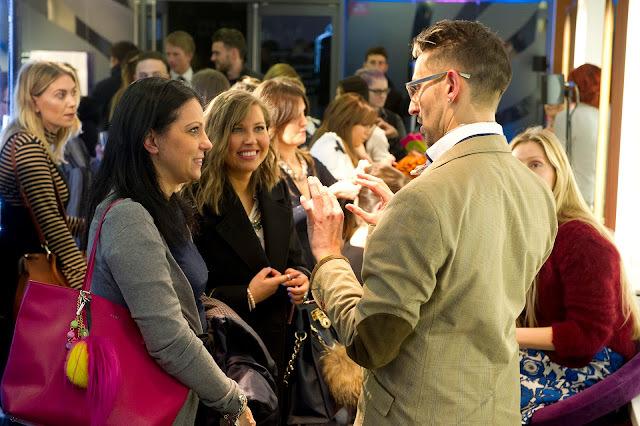 The data is pulled from over ten million appointments booked through Treatwell’s bespoke salon management software, Treatwell Connect, in the last 12 months. 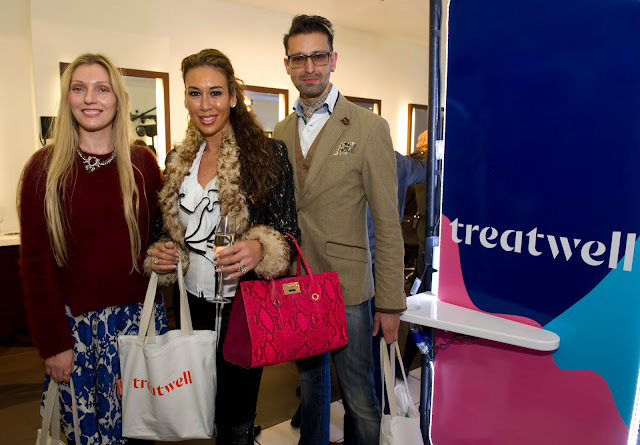 Treatwell is Europe's leading booking platform for hair and beauty treatments. Beauty fans use Treatwell to book into local salons and spas, and benefit from off-peak and last minute discounts at top venues - giving Mancunians accessible access to five-star pampering. 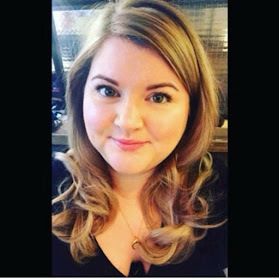 Lopo Champalimaud, Treatwell’s CEO and Founder, says: “We all like to express ourselves through our hair and beauty choices and that’s easy to see here in Manchester. Whether it’s a last-minute manicure or a more relaxing spa day, Treatwell ensures your favourite treatment is always at your fingertips. We work with 12,000 salons and spas across the UK to ensure you can easily book at a time and price that suits you”. Karol S’vira, Managing Director at Pierre Alexandre, said: “Treatwell makes it really easy for new and existing customers to discover us online and find their perfect treatment. Treatwell is the leading online booking platform for hair and beauty in Europe. The group was founded by Lopo Champalimaud in 2008. It now employs over 500 people across Europe, with over 20,000 salons and spas listed and more than 10 million people booking their hair and beauty through its platform every year.